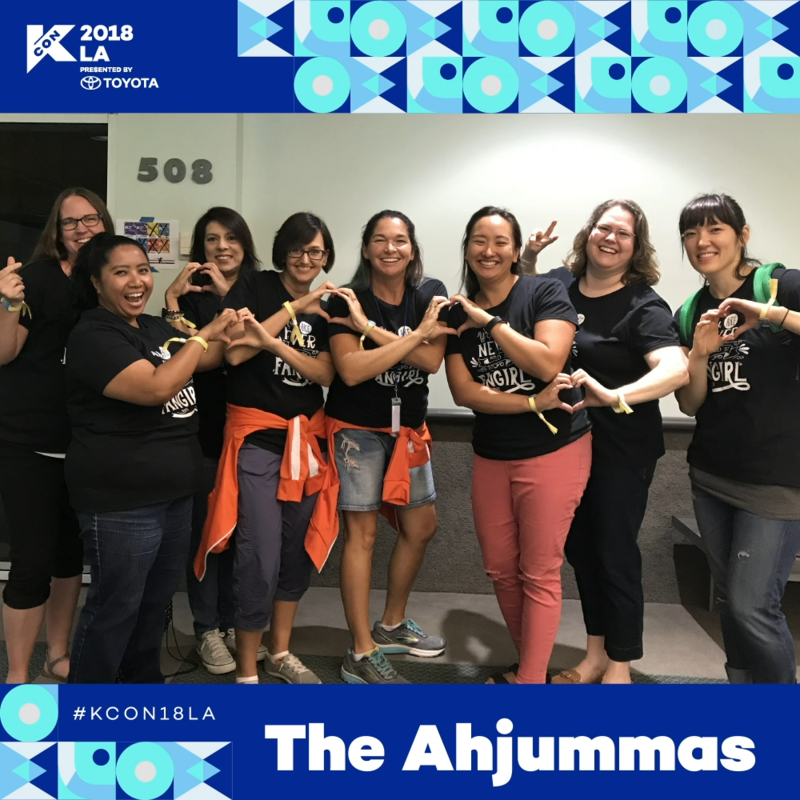 Amy is a co-founder of The Ahjummas, a K-Pop and K-Drama fan community with the motto “You’re Never Too Old to Fangirl.” Amy has been a K-Drama and K-Pop enthusiast since 2010, and has been diligently studying the Korean language and culture for two years. Her phone ringtone is the Healer theme, and she can often be caught humming Spring Day by BTS. When she’s not expressing her fangirl self with dramatic gifs online and in chats, she is a professional author and mom of two. Jamie is an admin for The Ahjummas. Despite being ridiculed for liking K-Pop in the early 90’s, Jamie has been an avid fan since the debut of K-Pop icons like g.o.d. and Seotaiji. Having lived the hardships of being a K-fan in the early days, Jamie is now an expert at converting her non hallyu friends into major stans. She is also the founder of Baby Bangtans, a kids K-Pop fan account that makes K-Pop Swag for Kids, K-Pop Slime, and fun K-Pop parodies on Youtube. Mao is a Chilean illustrator who manages to draw, fangirl and take care of her two daughters every day. It was easy for her to become a kdrama fan in 2012. A few months after, K-Pop took over her playlist. Since last year, she devoted herself to drawing BTS and being a fan artist and to help with a community of older fans of K-Pop/kdrama (+25yo) that is run by five amazing women. Mao can be found on @the_ahjummas in the form of a bunny and as a fan artist in her less popular personal account. Meesh is a co-founder of The Ahjummas, a K-Pop and K-Drama fan community (BTS-biased) with the motto “You’re Never Too Old to Fangirl.” Meesh became interested in Korean language and culture through Taekwondo, where she is training for her 2nd degree black belt, but it was her friend Amy who got her into K-Dramas and K-Pop in 2015. Meesh enjoys traveling with her family. She’s been happily married for almost 20 years and has 4 kids. Her daily life is fueled by coffee, Bangtan bombs and Eric Nam vlives.